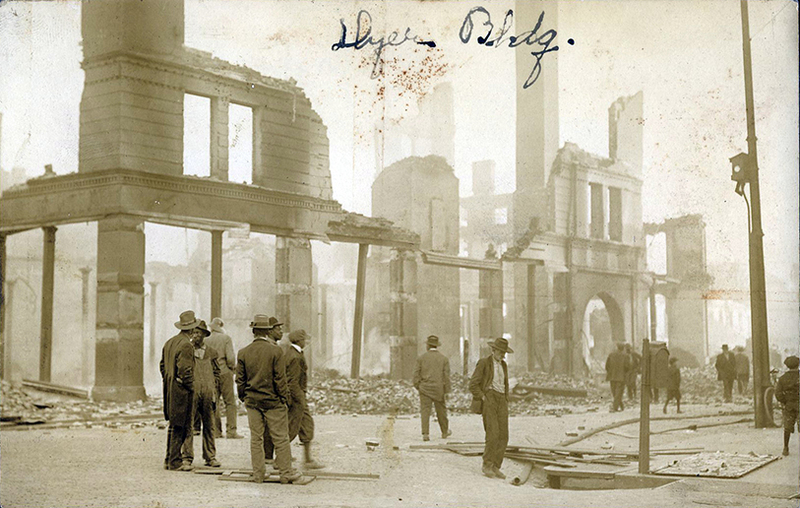 This online exhibit takes you through the Great Fire of 1916 that swept through Augusta. You will be able to click on an interactive map that contains pictures and descriptions of the damage and destruction the fire caused. 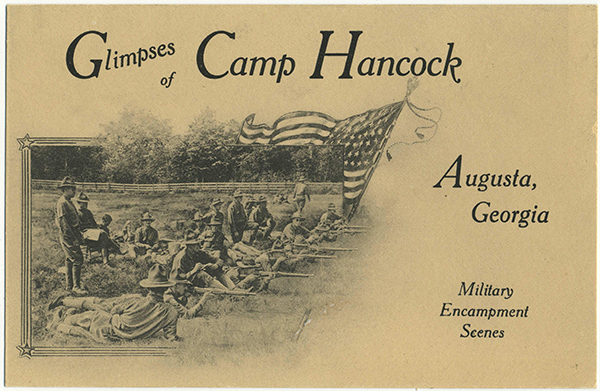 This online exhibit takes you through the history of Camp Hancock, a WWI training camp located in Augusta. You will be able to click on the interactive map to see different pictures and information about the base and how it shaped the area where it was located.